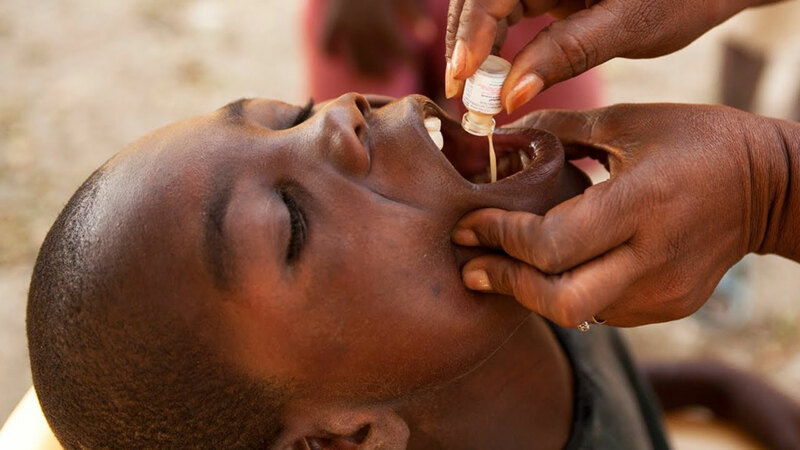 The Borno State Health Commissioner, Dr. Haruna Mshelia, has declared that the new cholera vaccine has 80 per cent efficacy, when administered on people and can prevent water borne diseases that claimed 48 lives in the state. 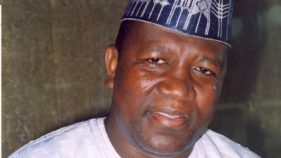 He stated this at the weekend in Muna Garage Internally Displaced Persons (IDPs) camp, Maiduguri, adding that the vaccine is the first of its kind to be used in the country for massive immunisation. He explained that the five-day immunisation exercise in Maiduguri metropolis and 10 IDPs’ camps, afforded people above the age of one to get vaccinated and be protected from being infected and killed by cholera. 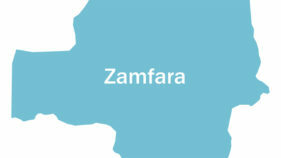 He allayed traditional and religious leaders’ fears that the vaccine was not against fertility among girls and women.Meanwhile, the World Health Organisation (WHO) representative in Nigeria, Mr. Wondimagegnehu Alemu, has said the outbreaks, spread and infections of cholera in Borno State could have been worse without collaborative joint interventions to prevent further spread of water borne diseases that claimed 48 lives. The UN agency and Borno State Ministry of Health targeted 900, 000 Maiduguri residents and Internally Displaced Persons (IDPs) in camps for the five-day immunisation exercise.